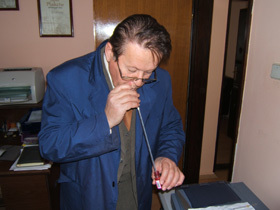 Private company ETERIKA, was founded by graduate Engineer Milun Babic in 1991. 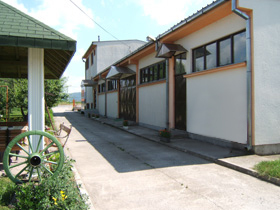 The company headquarters are in Trstenik, in the geographical center of Serbia. 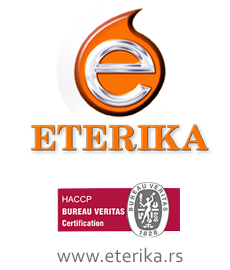 In order to make the most objective way at the international level check and verify their professional, technical, technological and organizational capacity and meet the standards, Eterika has engaged the world's most famous house certification - TÜV Group, which is a certified quality system ISO 9001:2000 and HACCP food safety system. 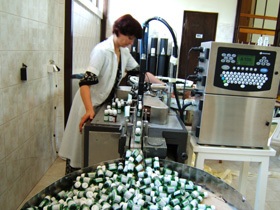 ETERIKA is still a significant partner in the production of consumer goods, intended for households as the final consumer. 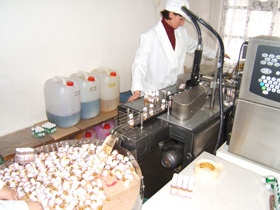 Under the marketing slogan "Sweet side of your home" ETERIKA exports over 40% of its production. 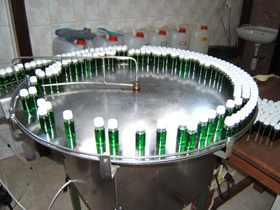 Eterika is also a reliable partner in the field of supplying food processing colors, flavorings and other additives. 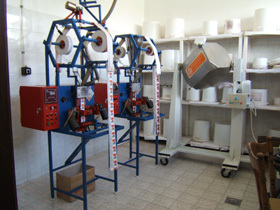 Its reputation has been patiently constructed in international trade and the long tradition. 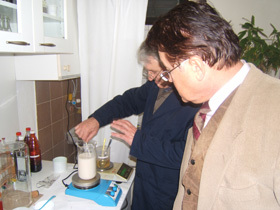 ETERIKA attracted attention of professional and business establishment. 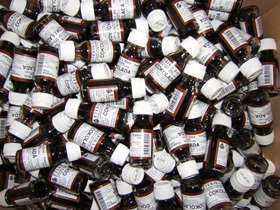 As a result, Eterika is an authorized distributor of worldwide food colors production leaders.